Recently I received a question on Instagram regarding my use of misspelled hashtags. I use both the hashtags "genealogy" (correct spelling) and "geneOlogy" on my posts. Why do I do this? There are several reasons why I misspell these (and other) words in my hashtags. 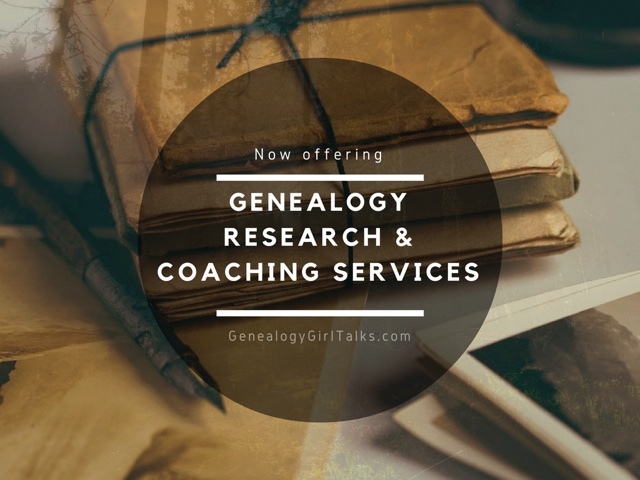 The first reason I use these hashtags is because there are many common misspelled words within the Genealogy & Family History community and genealogy is one of them. if you take a peek at the "geneOlogy" hashtag on Instagram, for example, you will see there are currently 10,766 posts with this word. Check Twitter, too. There are many tweets with the word "geneOlogy" in them. Why? Because it is one of the most common misspelled words related to our passion and research. 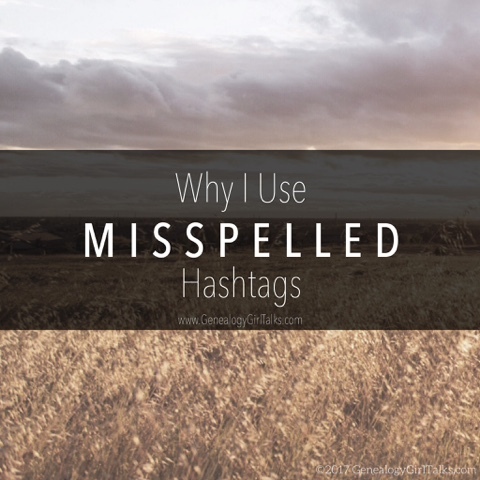 The second reason I use misspelled hashtags is related to the first reason. They help me find potential people I can offer my help and share my advice. 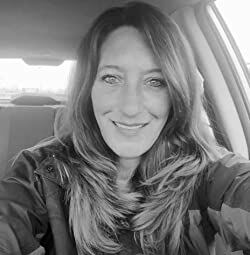 I love helping others with their research and sharing my own experiences from my personal journey. 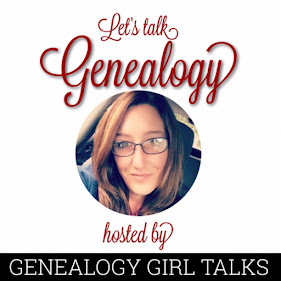 In my own experience of blogging, podcasting, and sharing on social media with Genealogy Girl Talks (since 2014) I've learned this is a way for me to connect with others. Honestly, this is probably the biggest reason why! Sorry, but I will openly admit that I am not a good speller and my grammar isn't on point. Hey, it's been almost 30 years since high school (LOL). Sure, I got straight A's in Mrs. Holbrook's 4th grade spelling class, but I think my interest stopped at that point. Years ago I got interested in web design and HTML. I created several websites on GEOCITIES (anyone remember that?). I learned at that point to include a lot of keywords in your description. It was important to include the correct spellings and the incorrect spellings. Maybe that stuck with me all these years later... Who knows!?!? So, when you see my misspelled hashtags, I hope you will understand. There really is a purpose behind them.